How knowledgable are you when it comes to categorizing and tagging your blog post? Have you been doing it correctly? Follow us through the article below to learn about tips and tricks to categorizing and tagging your content. Let us start off with the explanation of both terms. Categories are broad groups use for classifying the posts on your blog. They can be understood as the taxonomies of grouping posts in the favor of readers who may be interested in a particular topic. 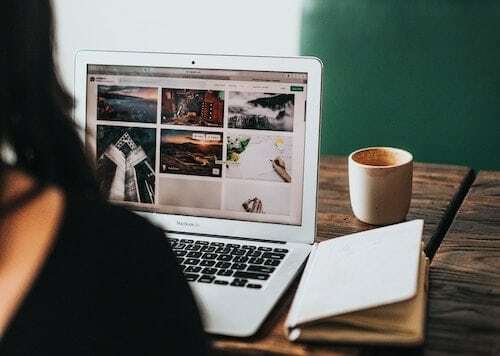 Without categories, valuable contents will be lost and buried in the sea of unretrievable posts, given the original set up of blogs to be chronological. In the offline context, they can also be depict by the different sections in a bookstore; language, self-improvement, fiction, non-fiction, hobbies and etc. Categories are often created as a part of your editorial calendar, during the initial set up of your blog, as you decide on the direction and general framework to produce content. Tags on the other hand, are detailed descriptions of your post. 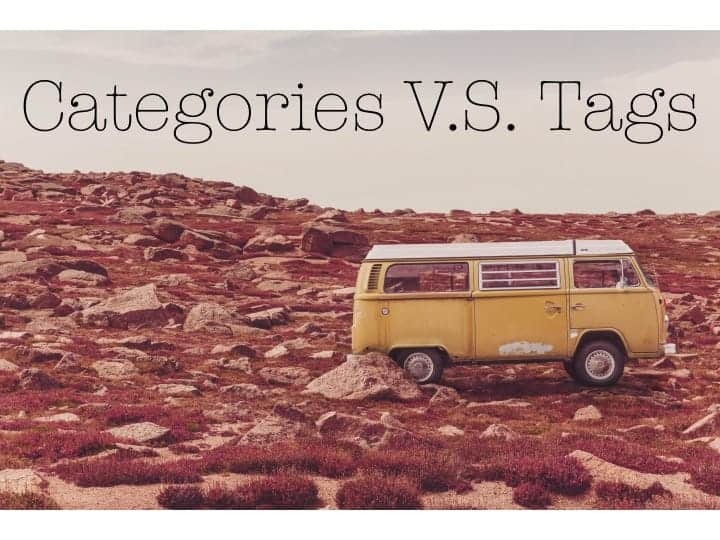 Not to be confused with categories, tags are much more specific and are use to refer to a certain issue or mention in your post. In the similar offline example of a bookstore, tags will be in the form of SAT assessment books, Spanish language books, health food cookbooks and etc. Tags are generally more flexible in the sense that they can be tweaked to represent each unique issues highlighted in each posts. Unlike category, there is no need for regularity. There is no one-best approach when it comes to categorizing and tagging of your content. All work boils down to the goal of having a good UI to optimize UX. 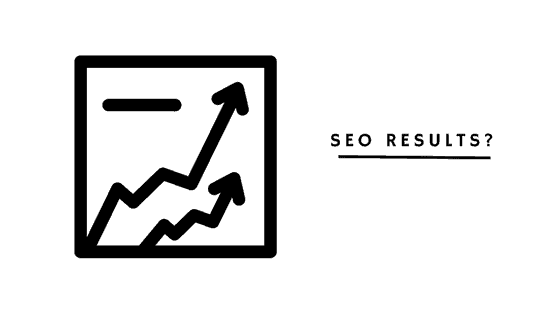 It is the simple concept of making on-site navigation easy for our inbound leads, ensuring that they have easy access to the information they may be interested in. Categories are very important as they suggest the general direction and content framework of your blog. Which means to say, as your blog grows, you will have to repeatedly feed each category with multiple entries. From your reader’s point of view, the types of categories in a blog are representations of “what you (your business) do” at a glance. 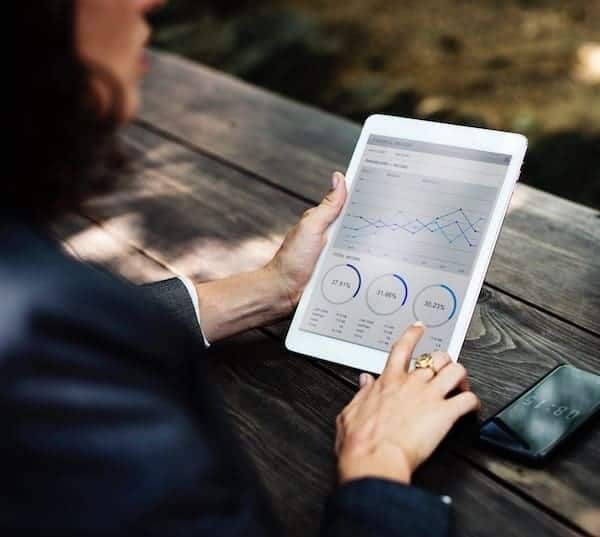 Giving an example, a company providing text analysis solutions could have categories such as: Natural Language Processing (NLP), Big Data, Voice Recognition and etc. Good selection of categories can help to ensure your building of online content goes in line with your business, as aforementioned. Planning of editorial calendar according to the types of category in your blog is a good strategy for content marketing. For instance in the above example, allocating 40% of the content for NLP, 30% on Big Data, 20% related to Voice Recognition and the remaining 10% for Miscellaneous. There are no limitations to the number of categories you can have for your blog. However, focus is the key here, such as less is more. There is no point in having over 20 categories when there are less than 3 entries in each category. Tags are excellent tools for recommending other posts on similar issue to your readers. It may not necessarily be other posts from your blog, but think about it the other way round, a potential lead on another blog reading about the same issue could also be directed to your blog because of the tag. There are no limitations to the amount of tags you can add to a post, but according to WordPress’s support page, to prevent irrelevant content showing up on the topics listings or search, the more tags you use, the less likely it is that your post will be selected for inclusion in the topics listings. A good way is to research on the current trending tags on a certain issue that you are going to cover. You want to tag your post according and contribute your piece to the collection. Types of categories you have on your blog are representations of what your business do. Start with focusing on a few categories. As you grow your blog, add new or sub categories. Capital letters do not change a tag. ContentMarketing is the same as contentmarketing. Assigning categories and tags to your posts list them in the Topic listing of WordPress and increases the chance that other WordPress.com users will see your content. There is a limit to the number of tags that can be used on a public tag listing. According to WordPress’s Support page, 5 to 15 tags (or categories, or a combination of the two) is a good number to add to each of your posts. Now that you’re an expert on categorization and tagging, why not check out Twinword Writer WordPress Plugin and learn how to write proficiently. With a built-in thesaurus and instant search function, Twinword Writer assure that you will never use the same vocabulary twice again!